TORONTO - A Toronto judge is to instruct the jury today at the trial of a man accused of killing his 17-year-old daughter and leaving her body in a burning suitcase two decades ago. In closing arguments Tuesday, defence lawyer Jennifer Penman urged jurors to acquit the teen's father of deliberately killing Melonie Biddersingh, saying the evidence instead points to his wife as the culprit. Everton Biddersingh, 60, has pleaded not guilty to the first-degree murder of his daughter. His wife, Elaine Biddersingh, faces her own trial this spring. 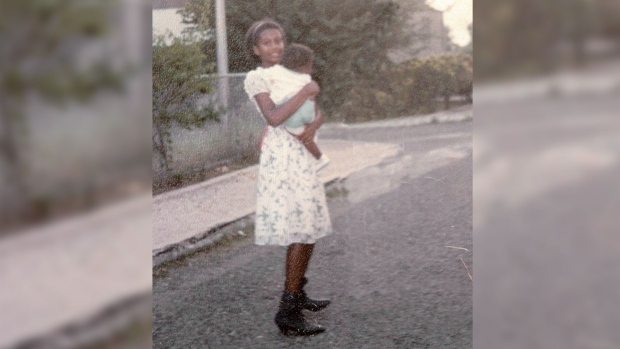 Penman portrayed Elaine Biddersingh as an evil, demon-obsessed religious fanatic and the likely killer of her horrifically abused and starved teenaged stepdaughter. The Crown alleges Biddersingh killed his daughter by starving or drowning her, then crammed her into a suitcase and drove her to a remote area north of Toronto and set her on fire. The Biddersinghs were arrested in March 2012 after a tip that finally allowed them to identify the victim's remains and lay charges.